Currently ACP has 12 die cast cells, ranging from 400 tons to 1000 tons in size. 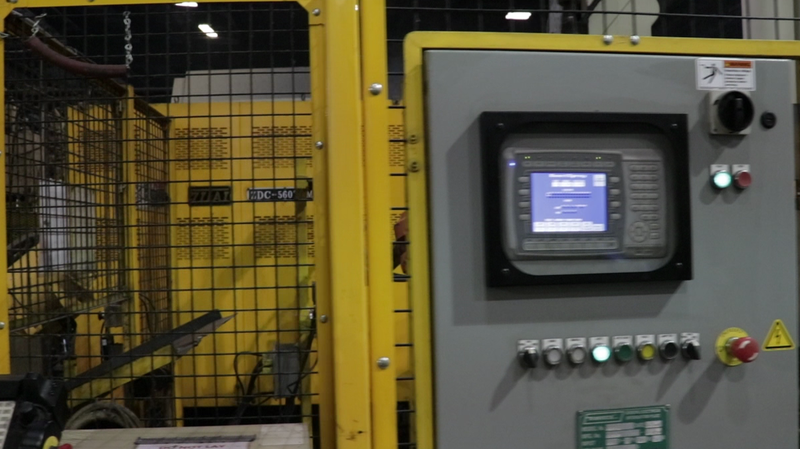 Production is run on seven (7) machines, for two shifts a day, five days per week, with a third shift made up of a smaller crew running 4 automatic machines. Various processes needed to complete your requirements such powder coating, ultrasonic washing, vibratory debur, T5 Heat Treat and impregnation are available. ACP has the ability to meet all inspection requirements from incoming material analysis to final inspection. Whether inspection by coordinate measuring machine (CMM), optical comparator, or other, we possess all the equipment to ensure your quality needs are met. 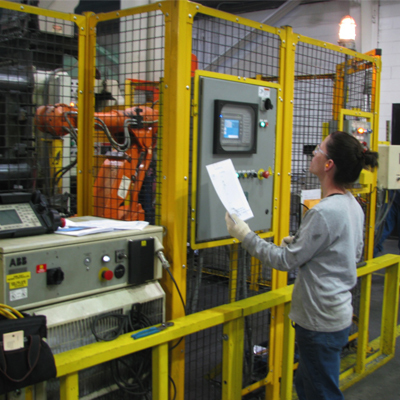 ACP has two state of the art Die Cast Cells, fully robotic. 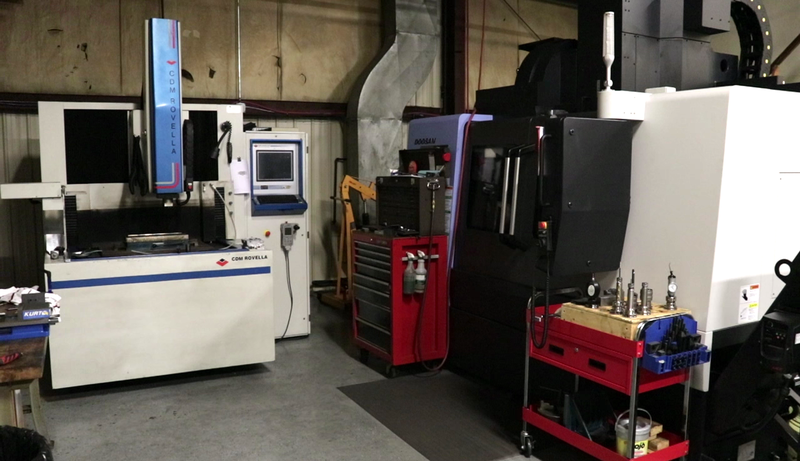 ACP also has the capability to do numerous single point drilling and machining operations on dedicated machines.